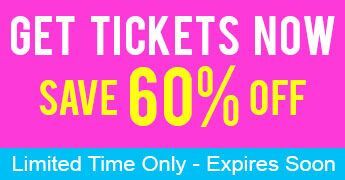 Color Vibe is proud to partner with Water Lantern Festival for their 2019 season. Check out www.WaterLanternFestival.com to learn more and find an event near you! 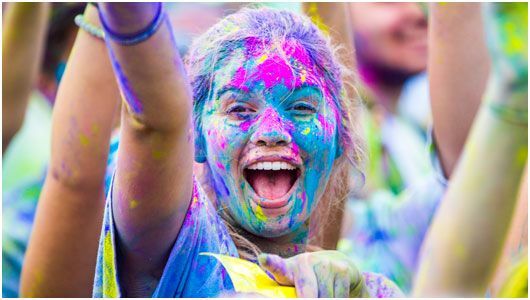 Color Vibe is bringing major happiness your way as you enjoy this chalk run. You can take your time or race for first place. 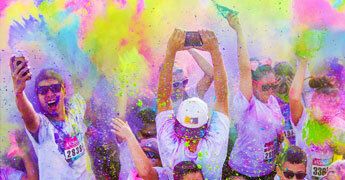 There’s no rush at the Color Vibe! 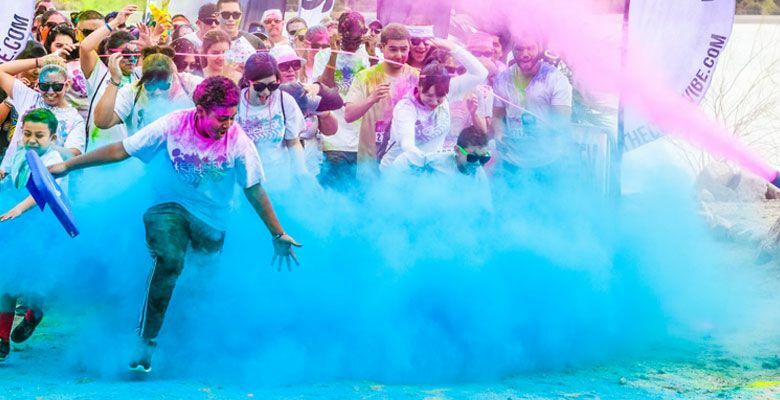 No matter how quickly you care to get through the course you’ll cross the finish line infinitely more colorful than when you lined up to start. 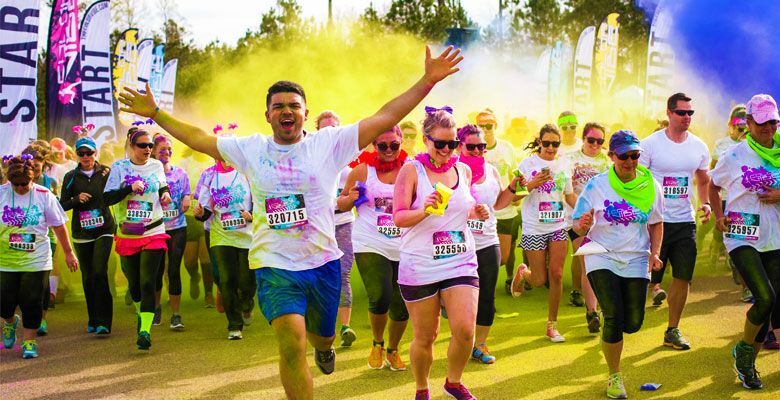 Get tickets for the Color Vibe 5K paint run today before the price goes up! 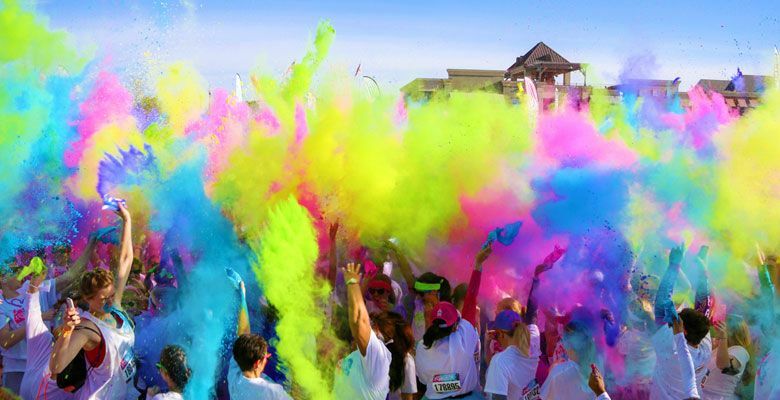 The Color Vibe is the premier paint race with lots of vibrant colors to create an amazing experience. 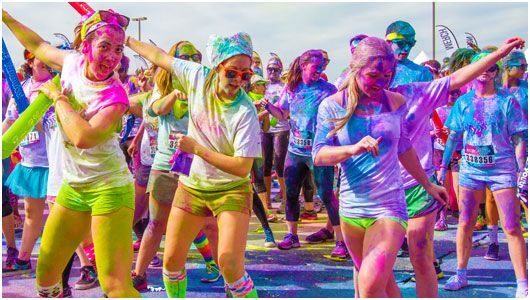 This 5K chalk race is fun for the whole family so get your team together and come have the time of your life. 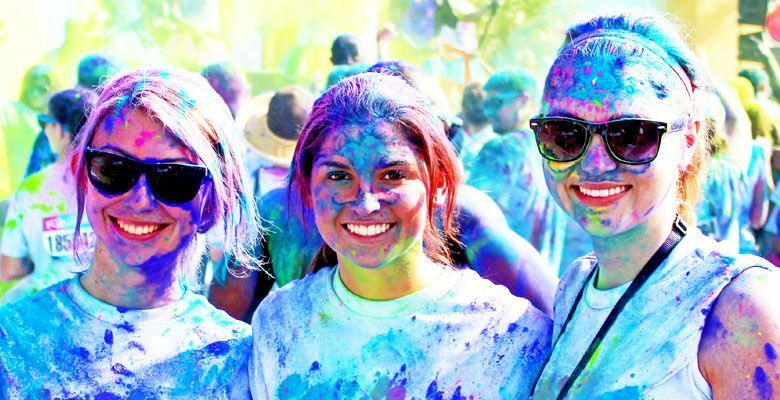 Color Vibe is a color blast 5K that is all about having fun and getting covered from head to toe with splashes of color pandemonium. All color is 100% safe, biodegradable, and beautiful. 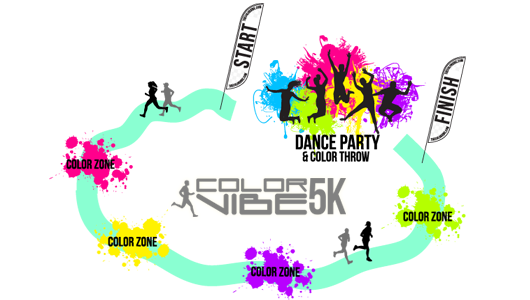 You'll get color blasted with blue, yellow, pink, purple, and green as you run, walk, skip, or dance your way through the color zones. Get ready for a double rainbow of happiness!